Patrick works in three main areas of law - relationship property, domestic violence and the law relating to children’s care and safety. Patrick has worked prior to his legal career in what was Child Youth and Family Service as a social worker and senior social worker. That provided extensive experience in matters concerning children and the law and included exposure to legal concerns re mental health, drug and alcohol abuse and sexual abuse matters. That background was a relevant and useful launch pad into his legal career and assisted in defining the scope and direction of his legal work. Patrick initially worked for law firms as a solicitor and then in 2007 set himself up in practice as barrister sole. He has since then worked in the areas of public intervention in the lives of children (child protection law), all matters under the Care of Children Act concerning care arrangements of children including alienation cases, Domestic Violence applications and relationship property resolution. Patrick has developed a strong sense of pragmatism in his approach to file management and to dispute resolution having a strong belief in the cost effectiveness and merits of an alternative dispute resolution model. 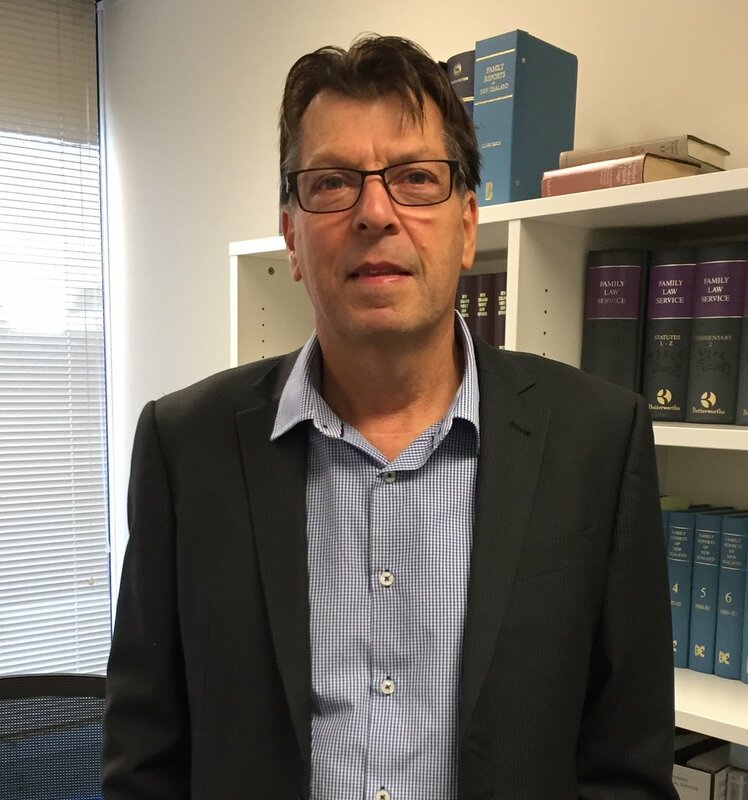 He has trained as a Collaborative lawyer here in NZ and is a member of the Advocacy Law NZ Association. That is an entirely legitimised approach developed initially in America by a somewhat disenchanted senior lawyer with the costs associated with protracted legal proceedings. The system and approach is formal and is now recognised and practised in the UK, Canada Australia and progressively now in NZ. The model can be used in all relationship property matters and care of children work. Patrick is committed to its promotion here in New Zealand believing it to be a viable alternative that has significant cost benefits to the parties. If litigation is required then Patrick is able to offer that service having considerable experience in what are termed Long Cause Fixtures. Patrick regularly takes appointments of complex child abuse cases from the court under The Children Young Persons and Their Families Act as well as Care of Children appointments. Patrick remains an approved legal aid provider for Care of Children and child protection matters.